Our Maison was founded in 1907 in the heights of the Côte d’Or, Burgundy, France. 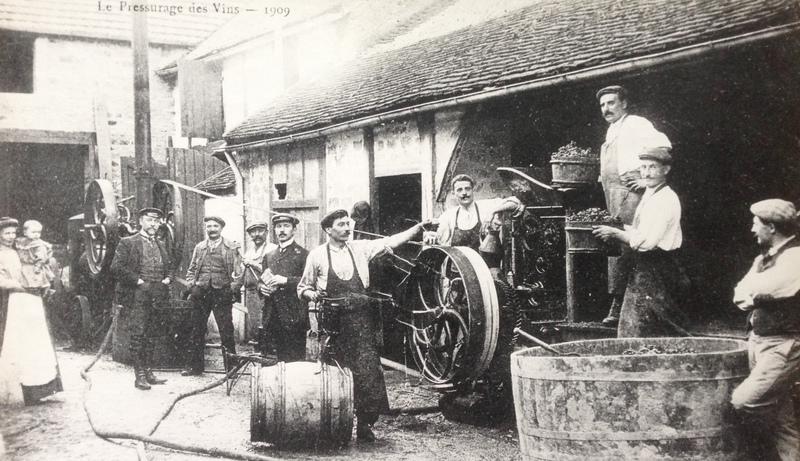 With more than 100 years of heritage and a unique savoir-faire, 4th and 5th generations winemakers work together to produce each bottle of LEGRAND LA VIE DORÉE. After years of excellence, the family achieved their dream of creating a bottle exclusively for the elite of this world. LEGRAND LA VIE DORÉE is the result of this dream. It is the combination of a prestige cuvée, aged 2 years in bottle, and pure 24K gold flakes. The rich and diverse terroirs of the winery have exceptional geological characteristics, the vineyards predominantly located on hillsides benefit from excellent sun exposure in the prestigious microclimate of the Côte d’Or. Our vines are located within 20 miles radius around the winery. Each terroir imprints its personality on the various bottles produced and possesses a particular affinity with the different grape varietals. 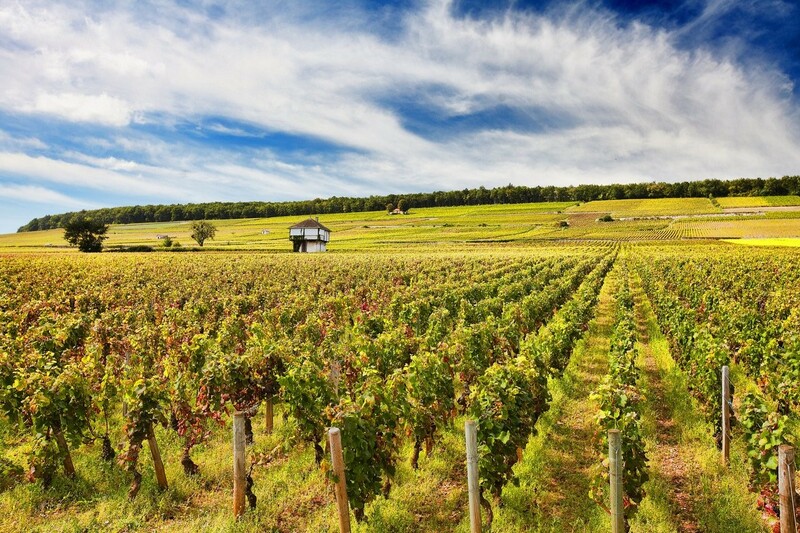 Wines in Burgundy are made from three grape varieties, Pinot Noir, Chardonnay, and Aligoté. Accordingly to our standards, the grapes must arrive whole to the wine press. To achieve this, special care is taken during the harvest: manual picking and the usage of shallow containers to avoid crushing the grapes. Each variety is pressed separately and vinified according to origin. Once the blending is completed, the wine is bottled and stored in the coolness of our cellars. 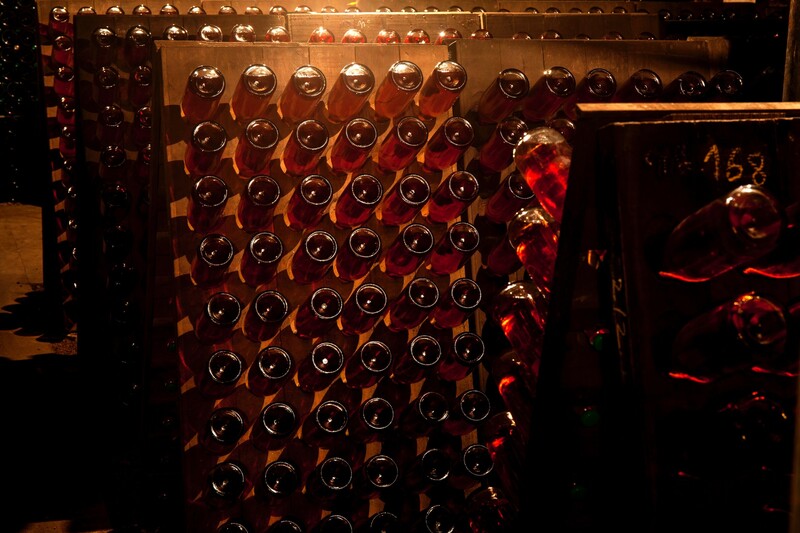 Placed on racks, each bottle is turned so that the dregs will end up in the bottleneck on the lid. 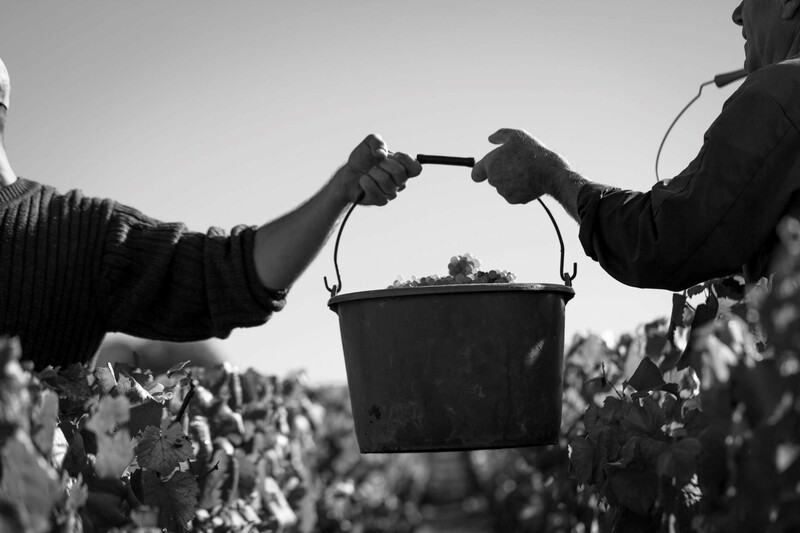 It is through this simple, yet very technical gesture that brings our wine its brilliance.